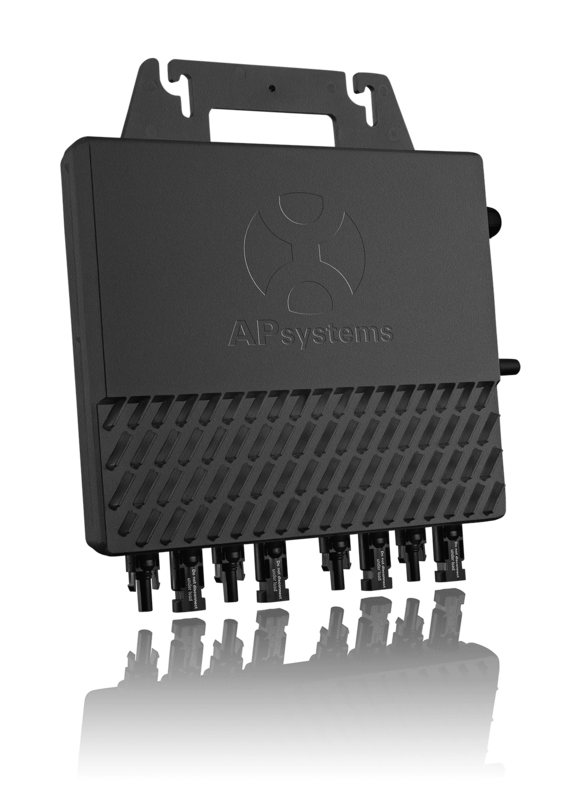 APsystems is excited to announce that a fantastic promotion program is coming to Australia & New Zealand! 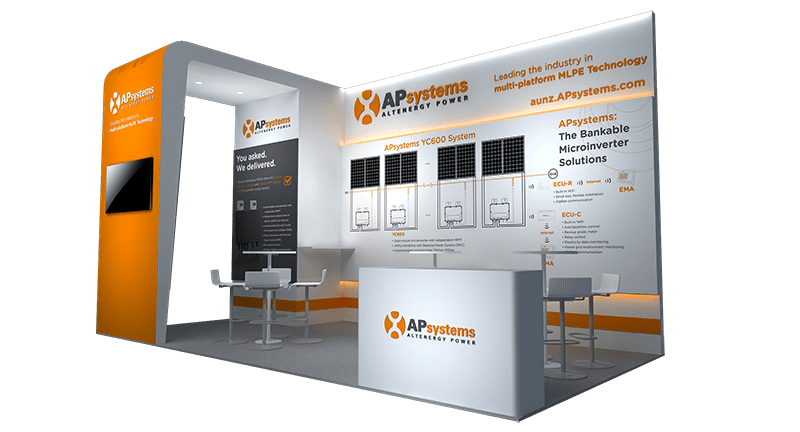 This outstanding program offers you the best chance to try the most advanced solar microinverter in the world: the APsystems YC600. 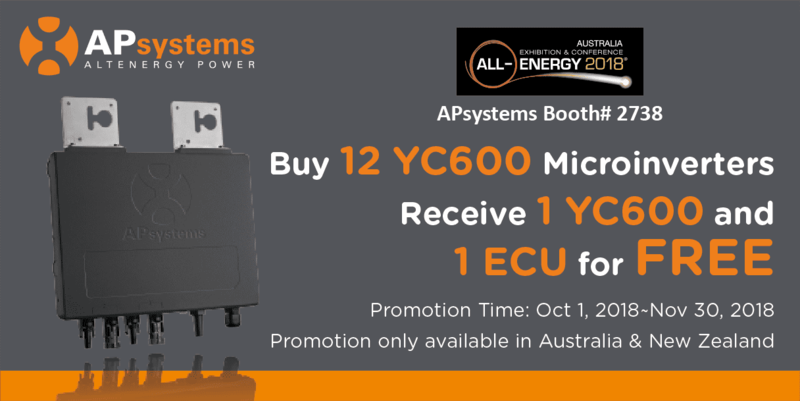 For every 12 YC600 microinverters purchased from APsystems in Australia or New Zealand, you will receive one YC600 microinverter and one ECU absolutely free! The promotion runs from October 1，2018 to November 31, 2018. The YC600 is a true utility-interactive microinverter with Reactive Power Control (RPC) technology, approved for the CEC’s list. The YC600 sets a bold new standard for solar microinverter technology, boasting an unprecedented 600VA peak output and accommodating 60- and 72-cell PV modules. With a wider MPPT voltage range than competing brands, YC600 provides greater energy harvest for homeowners. The YC600 builds on the successful APsystems line of multi-module microinverters, simplifying installation while reducing installation costs and time on the job site. 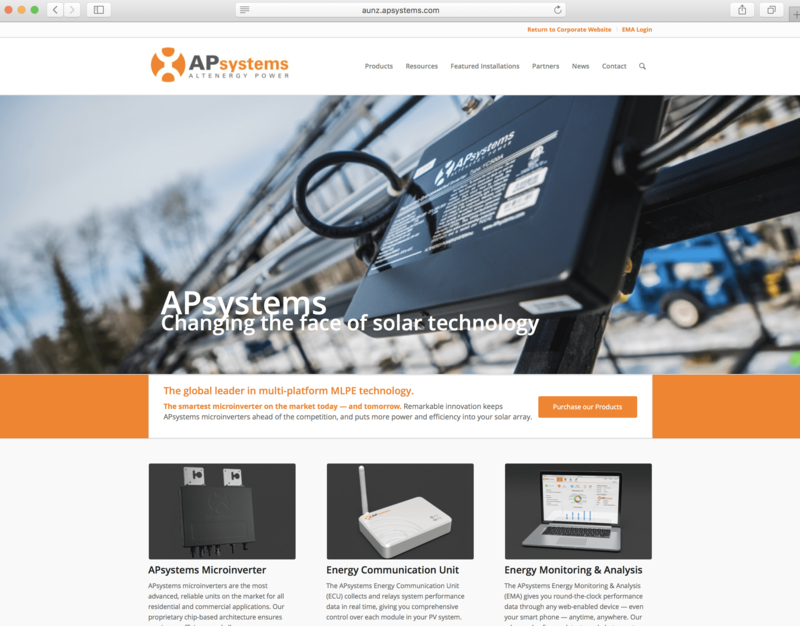 There’s never been a better time to bring APsystems YC600 microinverters to your customers. Place your order with APsystems today for prompt fulfillment! 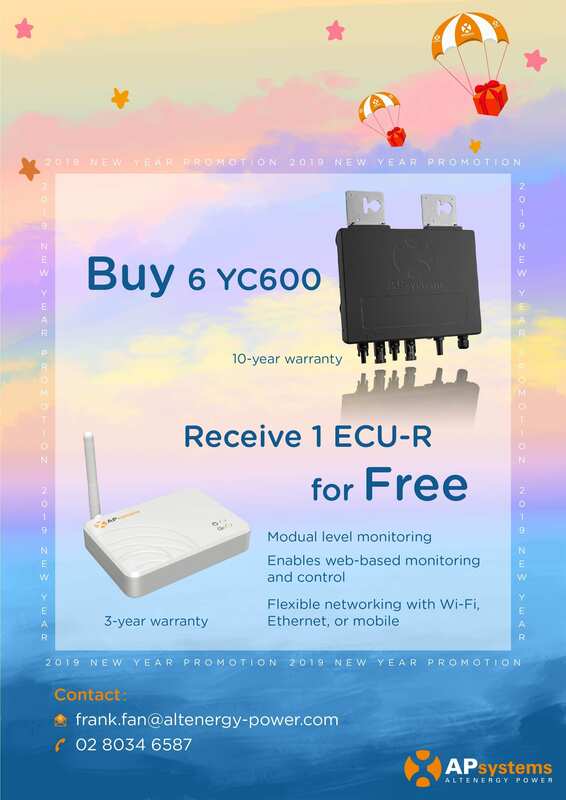 Please refer to full Terms and Conditions of the promotion Program. For more details, email info.aunz@apsystems.com. See the full Terms and Conditions here.